It would be really difficult to explain exactly how I ended up on this topic, but suffice to say it started with a certain member of the household lighting my kitchen towels on fire, took a detour past Malraux, and ended in the Tintin shop where regrettably they did not have kitchen towels. 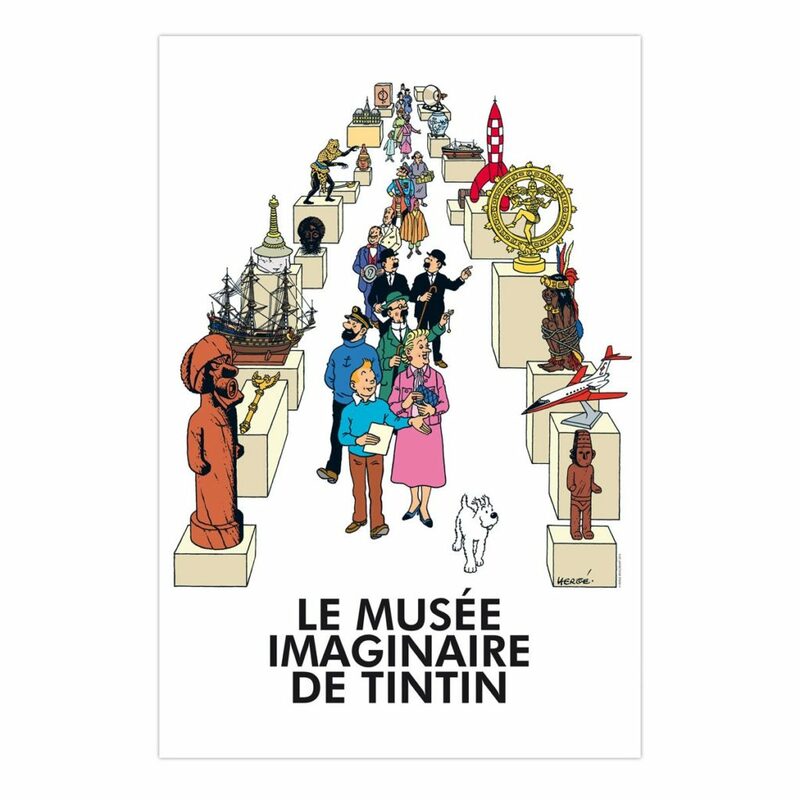 But what they did have was a really awesome poster for a 2015 exhibition called Le Musée Imaginaire de Tintin that was held at the Musée en Herbe, which is this kids art museum in Paris. It looks like the original exhibition may have been at the Palais des Beaux-Arts in Brussels in 1979, and it has been repeated a few times since then, apparently always with a focus on the journalistic/documentary aspects of Hergé’s art. In any case, whatever the original was, it’s a really cool idea. 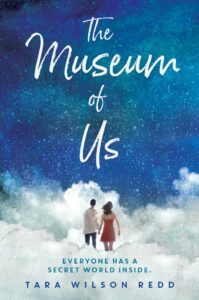 I’ve been kind of musing about museums for a while now, obviously, but beyond writing I also considered a career in museums,1 and there’s definitely overlap between library science and museum studies. It feels like there’s a move in museums to create experiences or tell stories, I guess, is how I’d put it. Maybe I just notice it more now. Like, I’m weird excited about the Casanova thing that’s coming to Boston. Having seen the book, it definitely falls into the “storytelling” genre, the emphasis being on story rather than comparison or development.2 What the hell is this concept actually called? I could look it up, but you probably get what I’m trying to say. I’d love to do an imaginary museum installation someday. I even have a pretty good idea of what it would be…something sci fi and cool. I wonder if it’s possible to do a digital version. In any case, I just wanted to show you the awesome poster. It’s pretty cool. Still need to buy dishtowels. I really wanted to work in preservation for a while, which I found appealing in kind of the same way translation is appealing, but storytelling through objects was kind of my theoretical pet. I also wrote an article about a museum designer I really liked and became completely obsessed with the notion of space in museums. My favorite “development” style exhibition recently was the Picabia one at Moma. I mean…seriously. It was insane, like walking through someone growing older.